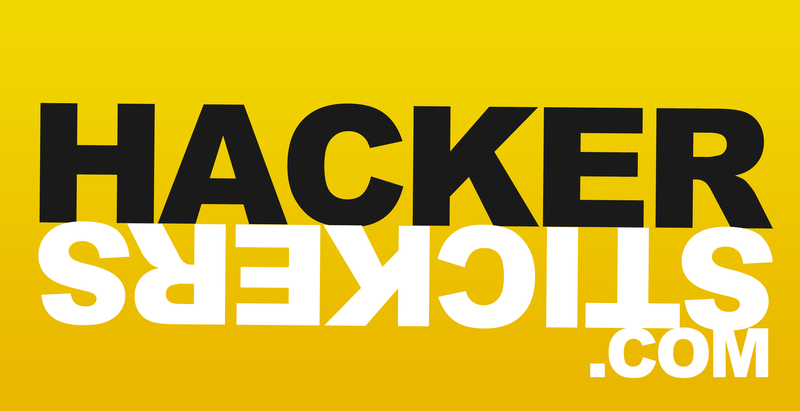 You can contact us and know more about the possibilities for sponsorship or partnership by sending an email to sponsors [at] hackerzvoice [dot] net. Lastline is the solution against advanced, targeted, stealth malware attacks and their infrastructures, which traditional solutions don’t detect. Founded in 2011, after 10 years of international, world-renowned and award-winning academic research on malware, combined around the iSecLab (one of the largest R&D organization against malware – www.iseclab.org) and the Anubis and Wepawet projects (used worldwide by over 200,000 members of all size, private, public and security vendors) the company has elaborated this precise, high-speed and high-volume, technology. 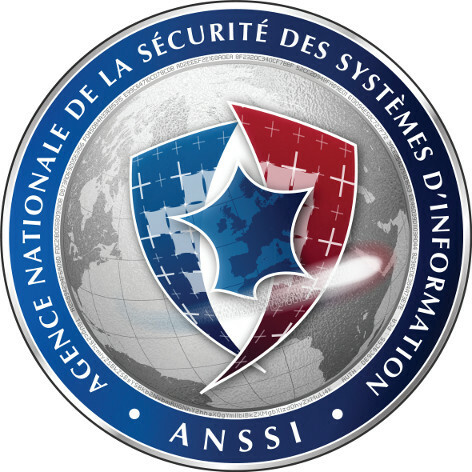 The Agence nationale de la sécurité des systèmes d’information (ANSSI) is the French cybersecurity and cyberdefence authority. As such, ANSSI has two main missions: prevention and reaction to cyber attacks. To keep companies and the general public informed about network and information security threats and the subsequent means of protection through an active communication policy. 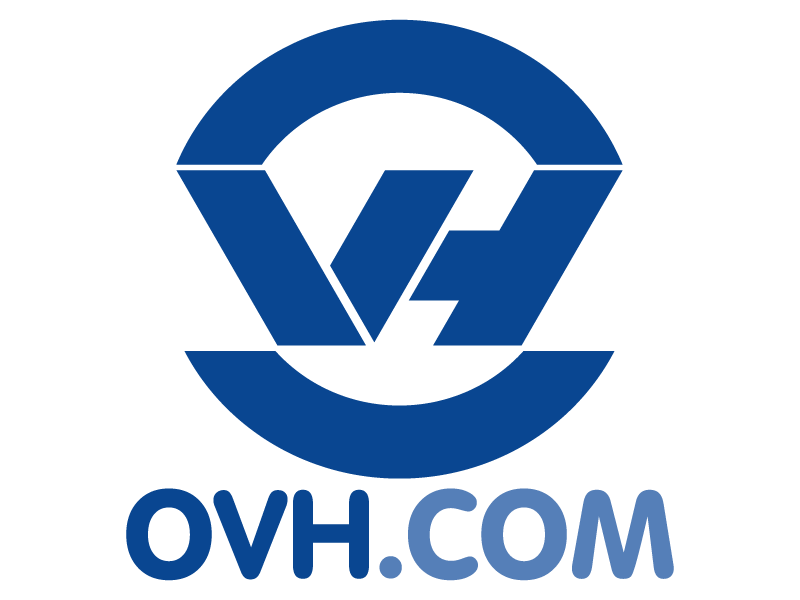 Founded in 1999 by Octave Klaba, OVH is an independent French company whose headquarters is based in Roubaix. Its specialty: web hosting, is the number 1 in french and european hosting provider and number 3 worldwide (source Netcraft December 2012). Its activities today now extended to products and services related to: domain names, e-mail, VoIP, Internet provider and cloud computing. Because it reinvests all its profits in R&D, OVH develops solutions more efficient and environmentally friendly, and undeniably contributes to the development of the IT sector. As of 2013, OVH is present in 7 cities in France (Roubaix, Lille, Paris, Strasbourg, Lyon, Brest, Gravelines), 15 countries and 3 continents (Europe - Germany, Spain, Poland, Italy, Portugal, Finland, Ireland, Lithuania, Czech Republic, United Kingdom; Africa - Morocco, Tunisia, Senegal and North America - Canada). The success of OVH is based on a unique culture: each employee makes its contribution to the sustainability of the company, trying to be the best in their field. Outscale is a high energy company which relies on a strong internal R&D team. By developing our own Cloud Manager, TINA OS, we have complete control over all the various Cloud layers. Building this state-of-the-art system allowed us to gain critical expertise and the overall understanding of opportunities offered by the Cloud. With TINA, we can also satisfy any specific needs our users express by developing unique solutions in order to make the most out of their Cloud deployments. We put focus on innovation in order to offer our users higher performance technologies. We are passionate about new technologies and the benefits they bring to our customers. Helping them meet their objectives is what really matters to us. The infrastructure components we implement leverage the latest technologies and next generation hardware, based on strong relationships with top tier technology manufacturers such as Cisco, NetApp, Juniper and Intel. By offering an architecture based on the best available hardware, we provide our users highly efficient solutions through IaaS services designed for low latency needs. 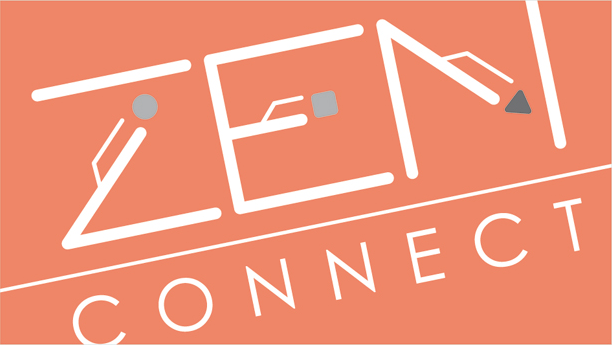 ZenConnect is specialized in new Telecom technologies, IT and Cloud. We provide you technology for your business by pushing up our knowledge as networks and WIFI integrator, managed from the Cloud, our skills digital security and our experience in the management of complex projects. 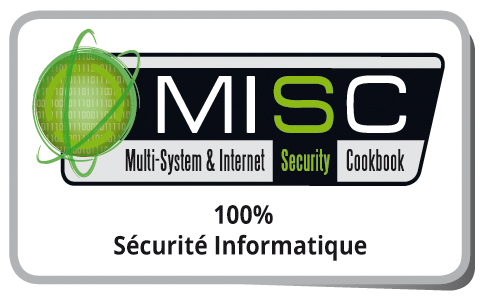 LEXSI is an independent French company delivering dedicated and qualitative information security and cybersecurity services. LEXSI has offices in Paris, Lyon, Lille, Singapore and Montreal (Canada), performing services both in France and worldwide. LEXSI combines a strong focus on innovation and a distinctive alliance of technologies, methods and talents, in order to protect its clients’ interests. Its 180 experts are at the forefront of the IT and Cyber security fields. They enable LEXSI to respond to the various information security challenges faced by its more than 600 private and public clients in the world from strategic business sectors such as banking, defense, industry. Immunity was founded in 2002 and was immediately noticed for its breakthrough technologies and industry-recognized team. Immunity has since evolved into a global leader in the assessment and penetration testing space. Immunity is known for its aggressive and real-world approach to assessments. By maintaining its independence from external investors, Immunity has grown its unique technology offerings and consulting services based on customer demand. Since 2007, IT-Gnosis has been active in many parts of Europe, including France. 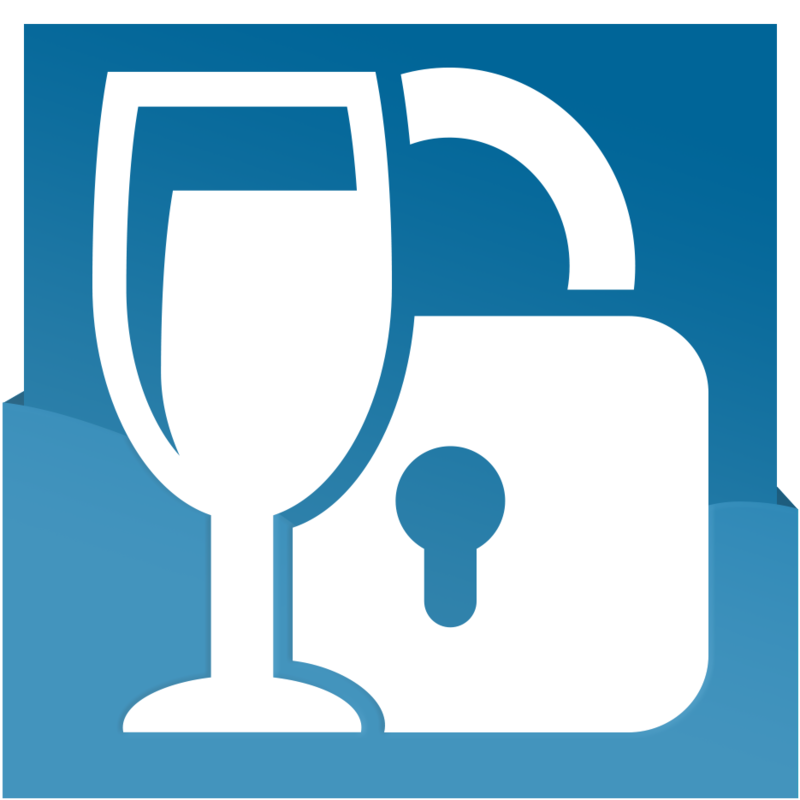 Its activity is dedicated exclusively to IT security related training. Through partnerships with training centers and schools/universities, IT-Gnosis offers vendor neutral training and certifications, supports its partners in their development, and provides course materials, licenses for online Labs and eventually provides the certified trainers to deliver these courses. Being the exclusive representative of EC-Council (worldwide known creator of the CEH-Certified Ethical Hacker training, among others ...) in many European countries , particularly in France, Spain, Portugal, Italy, Malta and North Africa. Point of contact for IP3 (CISSP training, CCSK, and S2R events, ...) for these countries and for Switzerland. There are nowadays more than 30 training companies & schools/universities partnering with IT-Gnosis in these countries. With 20,000 people across 16 countries, Steria delivers end-to-end IT-enabled business services that help private and public organisations meet today’s complex business challenges, and generated revenues of €1.75 billion in 2013. Security becomes a top priority for public and private players, facing growing and more and more complex cyber threats. With 700 highly-skilled security experts within the Group and advanced industrial capabilities based on major Cybersecurity Centers, “Steria: RightSecurity” proposes end-to-end security services, from consulting to security operations, to help European key players transform their business in confidence. Steria launched the Steria Hacking Challenge in 2013: the first security challenge dedicated to students was developed by the pentesting experts who won "La Nuit du Hack 2013" wargame. This unique and innovative approach shows Steria’s commitment in the development and professionalization of the security industry. CTF365 it’s a top notch “Security Training Platform for IT industry with a focus on Security Professionals, System Administrators and Web Developers. The Platform implements CTF (Capture The Flag) concepts and leverages gamification mechanics to improve retention rate and speed up the learning/training curve. ESIEA is a 5-year engineering school in digital science and technology. Situated on two campuses in France (Paris and Laval), its activities include both initial and further education, as well as research. They are organized around two major areas: information systems and embedded systems. ESIEA is member of the ?Conférence des Grandes Ecoles?, the French National Association of Top Business Schools and Engineering Institutes For more than 55 years, ESIEA?s objective has been to train generalist and polyvalent engineers in the area of new technologies in computer science, electronics and automated systems. There are now more than 6600 graduates worldwide. From the first year of study onward, research is at the heart of ESIEA?s curriculum giving our future engineers a taste for innovation. This research is structured around our 4 laboratories, which are recognized poles of expertise in cutting-edge technologies: Virtual Reality and Embedded Systems, Operational Cryptology and Virology, Acquisition and Treatment of Images and Signals and Digital Art and Research. The Ecole Supérieure de Génie Informatique (ESGI) is an institute of excellency based in Paris, proposing various specializations in the field of IT and particularly IT security, at both bachelor and master level. These specializations give the students a level 2 state certified diploma for bachelors and a level 1 state certified diploma for masters. Set in a privileged environment (in the center of Paris with limited places for each class, supporting a deep proximity between students and teachers), ESGI enable the students to develop their creative and technical potential to, therefore, integrate the professional world with better tools to ensure their success: versatility, openness, adaptability, all key elements that are cultivated during their schooling and in the business environment (internships are available from the 3rd year, with 99% of interns concluding in employments), a project based learning program (each student produces 10 to 15 projects, in group or alone) and full access to state-of-the art technology (5 teaching laboratories accessible and run by the students: Apple development, Cisco Technologies, Microsoft, 3d and Video games, network and security).